Every now and again I go a little “treat yo’self” mad. I drove to Ikea last week, and I promised myself I wasn’t going to spend a lot, but somehow at the checkout, I had paid over £100.00 my bad, my bad. I haven’t done one of these posts in a while. So I thought I’d show you guys what I have been buying. 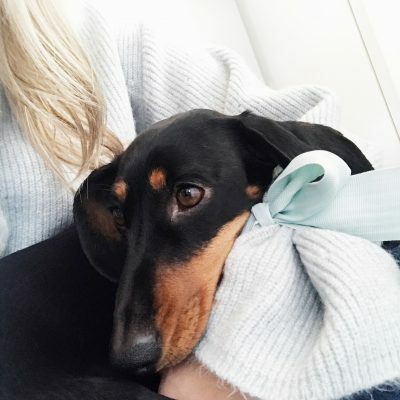 I spied this beauty in TK Maxx and I had to have it, pastels and a dachshund? It had to be mine! The cutest postage stamp canvas I ever did see. I am such a crazy dog lady, my friends tagging me over and over in dachshund memes, always sending me links to sausage dog print pyjamas etc. I’m obsessed. I have wanted a dachshund piece for my bedroom for so long I think this is just perfect. Next up is Sleepy a body lotion by LUSH. After seeing everyone on the internet raving about this stuff, I had to buy it and try it for myself. I am so glad I did, I was a little worried when I saw one of the leading ingredients was Lavender, as I am not a fan of that scent and often find it sickly and overpowering. Luckily the Lavender scent is subtle; I don’t notice it much at all! The first night I rubbed a little on my neck, shoulders and wrists. I then slept through for nine whole hours, I was amazed. It’s such a lovely body cream; I find it soothing and pleasant to apply. I am so glad I bought the larger pot, have you tried this yet? Ah Vans and Converse, taking me back to my blink-182 16-year-old self. 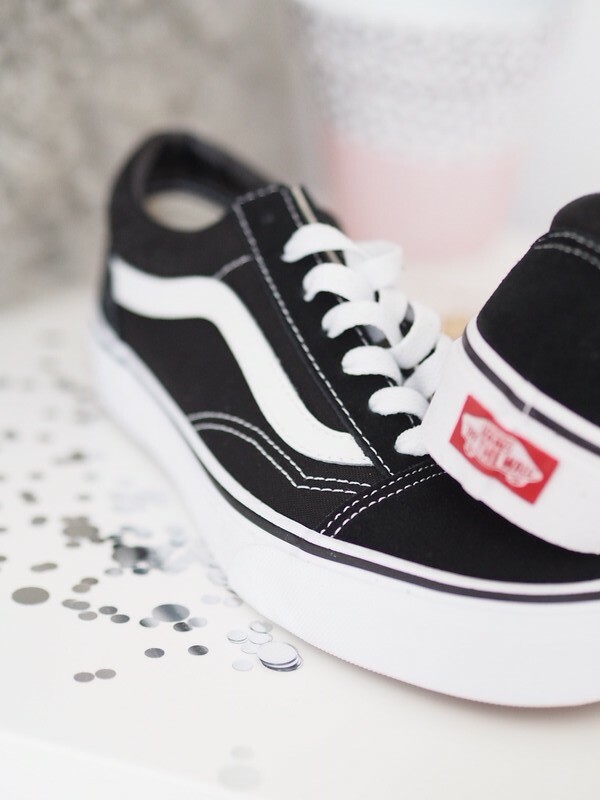 I asked you guys on twitter if I should buy a new pair of Vans or Converse and you guys helped me decide on a pair of black Vans. I love them; they are so comfy and super easy to wear on an everyday basis with a pair of black skinnies. These were £55 from Schuh; I can’t believe they offer 365 days for a full refund, not that I will be returning these beauties of course. What do you guys think? 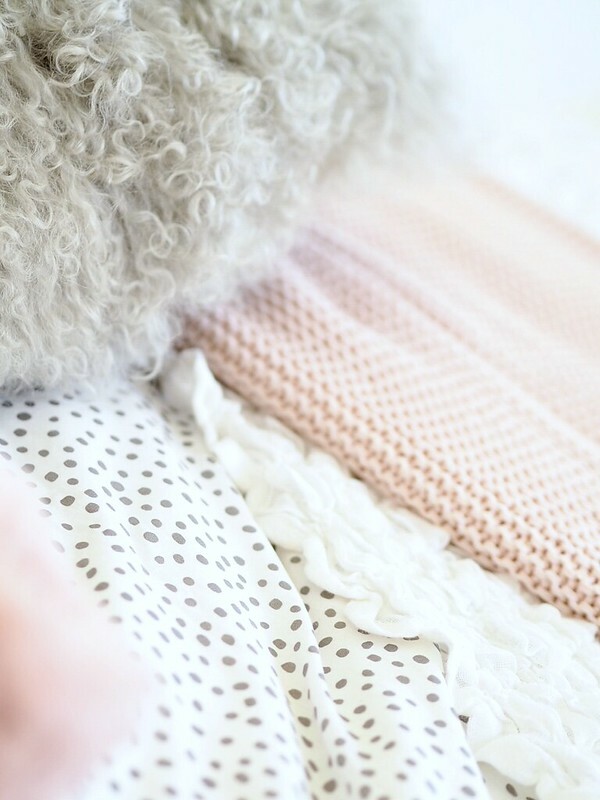 When I was in Ikea, I spotted a gorgeous white and grey coloured polka dot duvet cover for just £12.00. Ever since seeing the Instagram-famous h&m duvet cover that sold out I have wanted a polka dot duvet forever. I then spotted a dusky pink knitted throw, which was the perfect shade of pink. I know, I know, I have plenty of other pink throws, but this one was just so dreamy. I love mixing different textures lately, and if you haven’t already noticed from my Instagram theme my favourite colour combo is blush pink, white and grey, it just creates such a cosy vibe. What do you guys think of my November purchases? Previous Post Blogging tips for beginners! 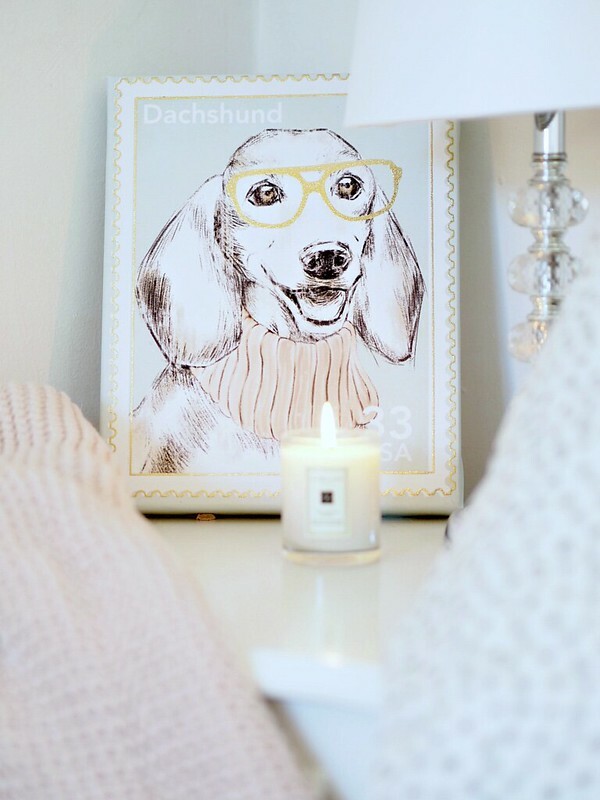 That is the cutest Dachshund print ever! It’s such a pretty colour! 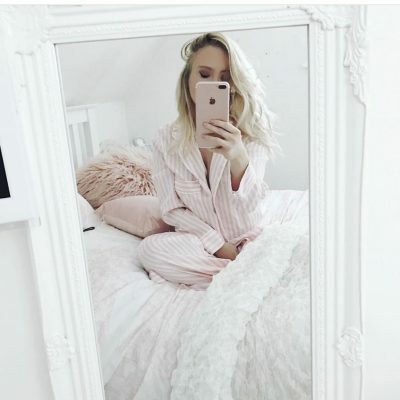 I love the polka dot bedding, I’ve had my eye on the H&M version too! I must try Lush Sleepy, the reviews are amazing! Definitely interested in that Sleepy body lotion!